When most people think of improving sport performance or competing at the highest level, generally it’s the practices and training sessions that first come to mind. To get the most out of your body and abilities, you have got to practice and train hard each and every day – we all know that. But, to get the most our of that practice and training, food and nutrition (aka fuel) cannot be overlooked. As a student-athlete, though, many factors often manifest themselves as reasons to allo fueling to take a backseat to convenience or busy schedules (especially for the High School Student-Athlete). Busy student-athletes certainly are met with constraints like these that make nutrition harder than those for the average student or person, but so too does the student-athlete experience astronomically greater demands for adequate and sufficient energy intake (aka food consumption). The championship-caliber student-athlete (in the classroom, on the field, and in life) rises to the occasion when demands are at their highest, and nutrition is no exception. In fact, the championship student-athlete sees these constraints on fueling, but refuses to let them be excuses. Rather, they see it as a challenge to find the best ways to better prepare themselves for training and competition through meal prepping and packing. While meal prepping, depending on how extensive you are, can take quite a bit of time and forethought, it is well worth the extra effort a few times per week. 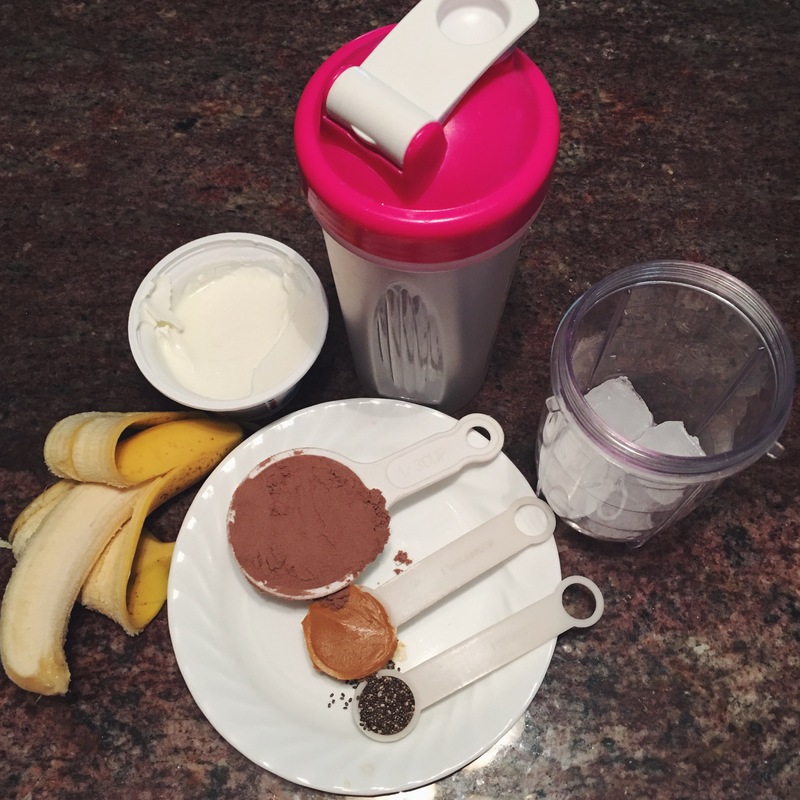 In this discussion I will highlight three reasons why champions (in sport and life) prep and pack their fuel for the day. The busy student-athlete is always on the go, and constantly being challenged physically and mentally. Whether it be in the classroom, in the weight room, or on the field, the student-athlete needs to sufficiently consume food (or energy) to fuel their desired outputs. Thus, under-eating simply can’t be something a student-athlete allows themselves to experience. Not only can undesired weight loss impact performance (e.g. a football players losing the ability to absorb force with their size; a baseball pitcher losing velocity due to less body mass available to create momentum toward home plate), but it can also leave muscles under-fueled (i.e. not enough carbohydrates to perform intense exercise for extended periods of time), under-recovered (i.e. not enough protein or carbs to facilitate recovery from difficult training sessions), and the brain sluggish or hindered (i.e. not enough glucose to provide optimal brain function). 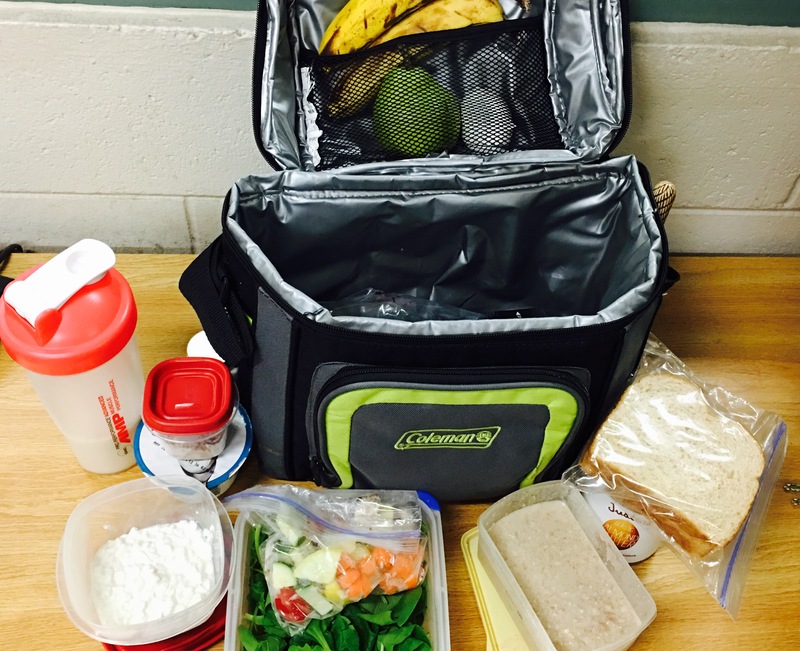 By prepping your meals and packing, in the very least, lunch and 2-3 wholesome snacks, the student-athlete can ensure that they take in adequate calories and nutrients to fuel their daily activities with energy and vigor, and then recovery after the day is through. And, by prepping a couple of day’s worth of meals on, say, Sunday evening, or even just each night, the “too tired for breakfast” or “not enough time to go buy food after school/before practice” excuses are eliminated. Whether you’re a student-athlete or just an “average Joe”, we can all stand to move away from energy-dense foods and move more toward nutrient-dense sources of nutrition. While food does supply us with energy, and the busy student-athlete needs plenty of energy, often times an energy-dense meal or snack doesn’t supply the body with the right nutrients (carbs, fats, proteins, vitamins and minerals) to fully fuel our efforts and nourish our recovery. For example, the student-athlete could easily visit the vending machine two-to-three times per day in between classes, and for a relatively minimal cost, buy a few hundred calories of energy. But, if these come in the form of refined sugars and processed ingredients (e.g. bag of potato chips or sugary candy), the student-athlete will experience more of an energy crash and less of a boost from all the right nutrients we could stand to gain from, say, a handful of raw walnuts, a cup of blueberries all mixed in some yogurt. 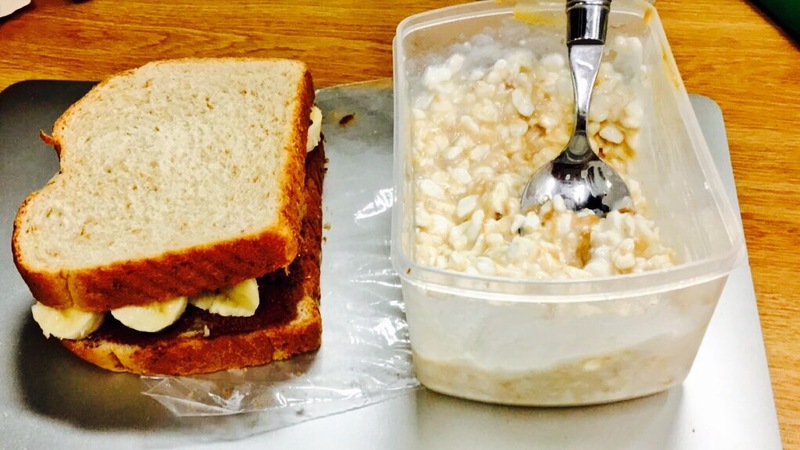 While prepping and packing meals may take that extra hour each week and some planning, it will also benefit the student-athlete by allowing them to cross “convenience” of the vending machines off the list of excuses for improper fueling habits, and take a sizable step toward optimal performance. Unfortunately, the busy and young student-athlete won’t always be a student-athlete. This means that eventually mom and dad will not be there to make their meals, and the school also will no longer provide them with any nutrition (good or bad). Thus, when you exit athletics and enter professional life and start a family of your own, it is imperative that you learn to cook and prepare meals to maintain a healthy lifestyle. 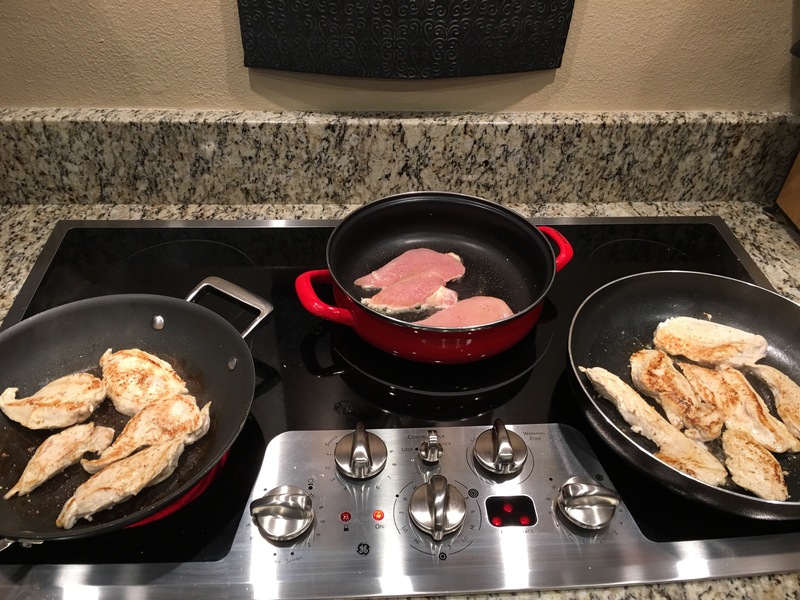 While this may seem infinitely far away – too far for most high school athletes to even remotely take into consideration – it is still wise and prudent for the young adult (which js what student-athletes are) to learn a thing or two about cooking and preparing meals for adult life. If the first two reasons to pack and prep your meals aren’t enough (both ultimately with the goal of improving athletic performance) a healthy and happy lifestyle in the future should serve as further impetus to make it part of your weekly routine.